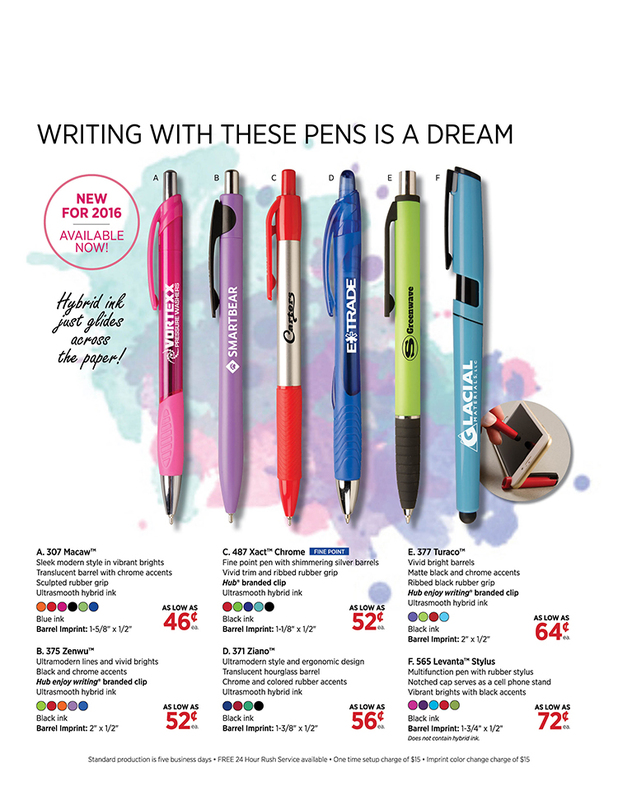 Are you looking for new pens to brand your business? 2016 selection of pens is available now. Lots of fun colors, great writing pens. Pink pens are great for October or year round. Lots of fun colors. Imprinted pens make a great marketing piece. Did you know the average pen has seven owners. 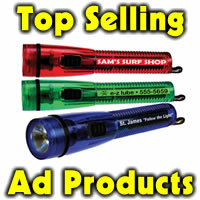 Why not let your business name get out to the community on your imprinted pens. Create business buzz and order your pens today. Did you know the average pen has seven owners. 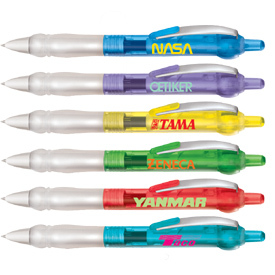 Why not let your business name get out to the community on your imprinted pens. Here’s some new ones.